Leaks can cause major disruption to your home or business and so it’s essential that you know the signs to look out for. Early detection can reduce the damage caused and our cutting edge techniques reduce this further, making it easier to fix the problem at its source. What are the signs that you need leak detection? When should you call us for advice? There are a few things you can look out for, and it’s incredibly important to keep your eye out and contact us if you suspect you need leak detection. 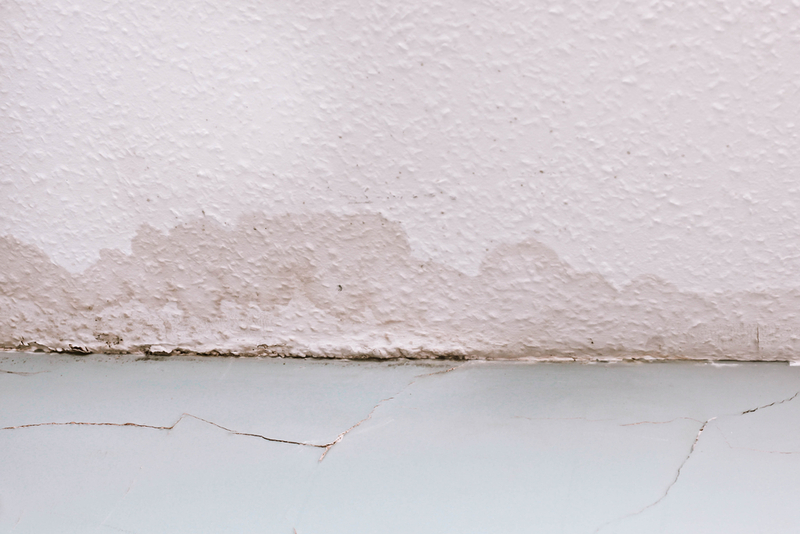 One of the most obvious signs is the visible effects of a water leak. This may present itself as wet spots, but could also show as mold or mildew which leaves a musty smell in your home. An increase in your water bill could be another sign that you require our leak detection services. Water bills do tend to increase and decrease dependant on the season, but if you notice a significant increase it could be due to water being wasted through a leak. Your water meter continuously ticking over – even if you’re not using water at the time, can be another sign that you should contact us about leak detection. Combi boilers can often lose pressure if there is a leak causing a safety feature to activate – shutting off the boiler. Loft header tanks constantly running can be a problem in older systems where the water tank is stored in the loft area. 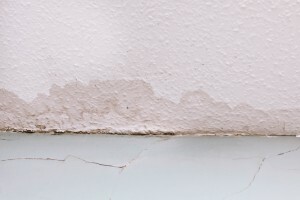 These types of leaks can cause widespread damage in your home if the water spread to your roof or walls. If you notice any of these signs, please get in touch with a member of our leak detection team who are on hand to help you. We’re experts at providing unobtrusive and effective leak detection solutions throughout the Cheshire area.